Through two wedding planners—Tara and Karan—each episode shows how violence, dowry, and more jeopardize a marriage ceremony up until that mangalsutra is securely triple knotted. The stories are absurd in the most “you can’t help but look at the car crash” way, and yet so many moments feel real and relatable. Told in parallel, we have the separate arcs of Tara and Karan and how their lives and environments motivate their decision-making. Tara, who was once a secretary from a lower-class family, fell in love and married a rich industrialist (Jim Sarbh) who helped her launch Made in Heaven. In marrying him, she deals with in-laws who are convinced that she is gold digging, and a husband who started out doting, but now always needs to “work late.” She is constantly struggling to maintain the poised façade her new lifestyle demands while preventing her past from bleeding through. Karan, on the other hand, is a young gay man trying to navigate that classic Hindustani homophobia whilst simultaneously paying off the debts he has accumulated over the years. The series is set before the Indian Supreme Court struck down Section 377 (which stated homosexuality was a crime), so Karan is stuck in secret hook-up culture, even though it seems like he wants quite the opposite. 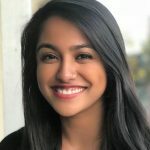 The subplot of Jaspreet Kaur (or “Jazz”), the newest Made In Heaven employee, also paints a unique portrait of class divide as she works with Dehli’s elite by day and sleeps on a blanket on the floor in Dwarka at night. 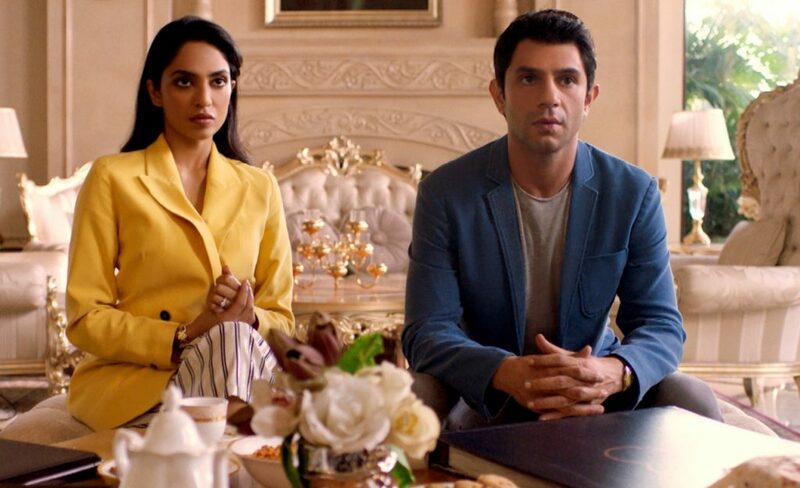 Although the main cast of “Made in Heaven”—Arjun Mathur, Sobhita Dhulipala, Jim Sarbh, and Kalki Koechlin—are magnificent, some of the show’s true stars are those who make up the families of the various stories told throughout the season. We see MANY familiar Bollywood faces including the incredible Neena Gupta (from last year’s “Badhaai Ho”), Shweta Tripathi and Amrita Puri. “Made in Heaven” is truly a breakthrough in scripted Indian content in so much more than a “here’s a show with an all-Indian cast” kind of way. Tackling universal themes with a cultural twist, the show does not aim to satirize or criticize, but simply elucidate the emotions that motivate the actions of the elite and—dare I say it—almost humanizes them in some episodes. It showcases lifestyles and tackles themes that many people who are not of South Asian heritage don’t know even exist. Hats off to Zoya Akhtar and Reema Kagti, and for God’s sake, Amazon, DON’T CANCEL THIS ONE.